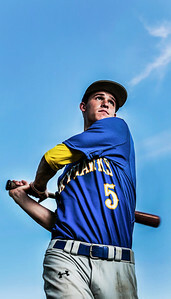 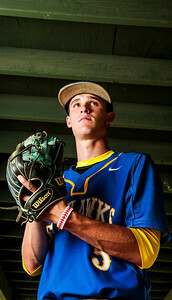 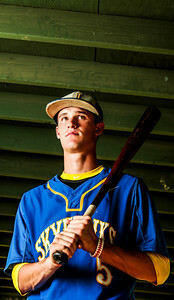 Kyle Grillot - kgrillot@shawmedia.com Johnsburg's Collin Ridoutt has been selected as the 2014 Northwest Herald baseball Player of the Year. 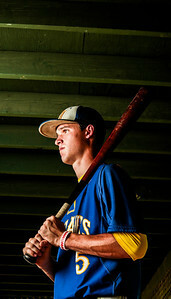 Kyle Grillot - kgrillot@shawmedia.com Johnsburg's Collin Ridout has been selected as the 2014 Northwest Herald baseball Player of the Year. 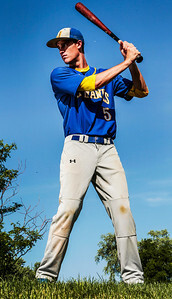 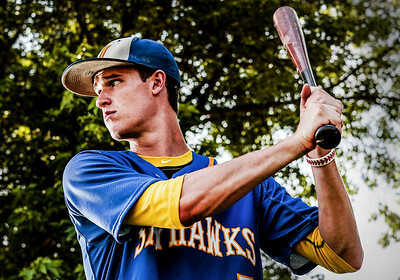 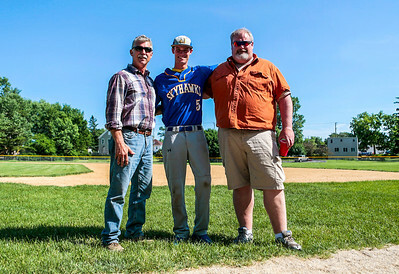 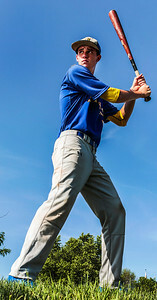 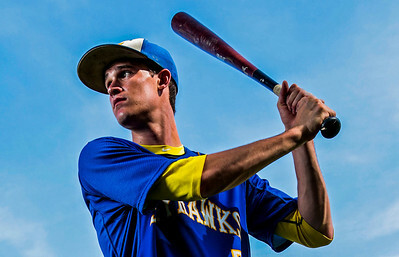 Johnsburg's Collin Ridoutt has been selected as the 2014 Northwest Herald baseball Player of the Year.